Kilbeggan's meeting on Friday has been cancelled due to ground conditions. The poor spring weather has contributed to a lack of grass growth in certain areas of the course and the track has been deemed unfit for racing. 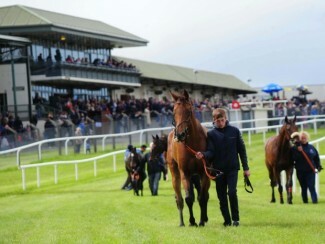 National Hunt racing in Ireland takes place at Fairyhouse on Tuesday and Thursday, and will recommence with the Punchestown Festival on Tuesday week.